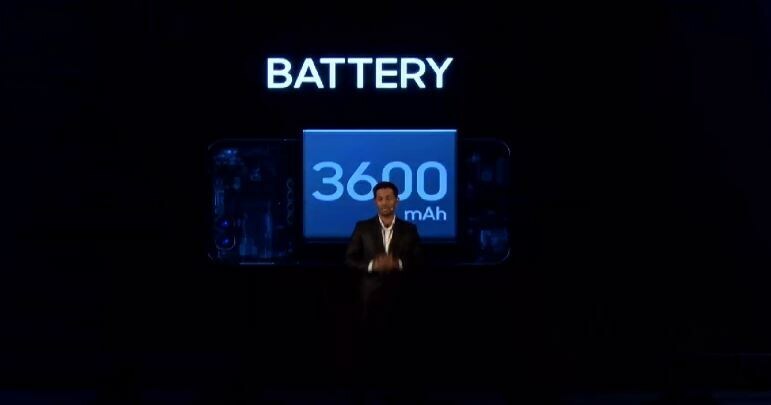 The smartphone has already been launched in China, hence the pricing is what remains to be known. 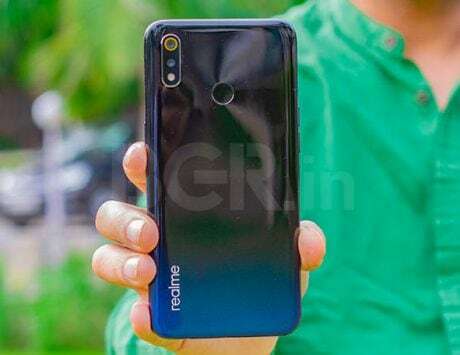 As is already known Oppo is all set to launch its K1 smartphone with an in-display fingerprint sensor in India today. 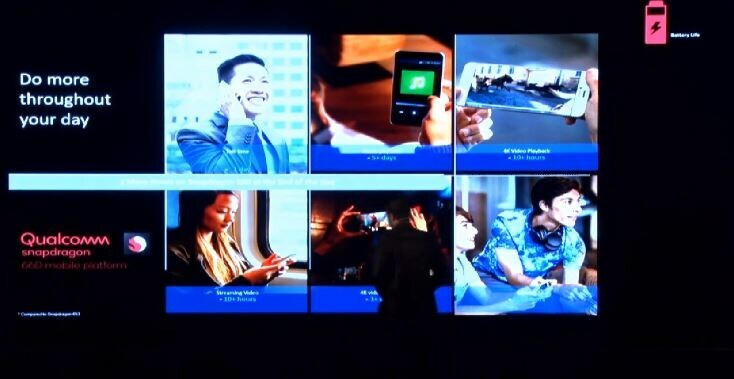 The mid-range smartphone is all set to be exclusively available via Flipkart. 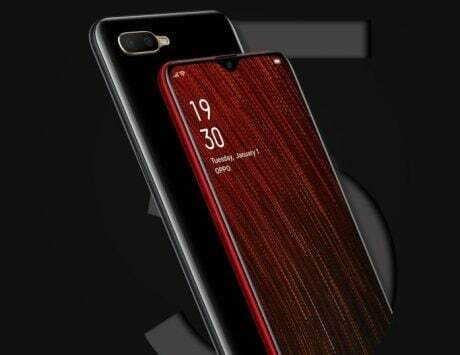 Oppo launched the K1 already in China, so we already have an idea about the specifications of the smartphone. The pricing in China starts at CNY 1,599 (approximately Rs 16,000), and it is expected to be similarly priced in India. 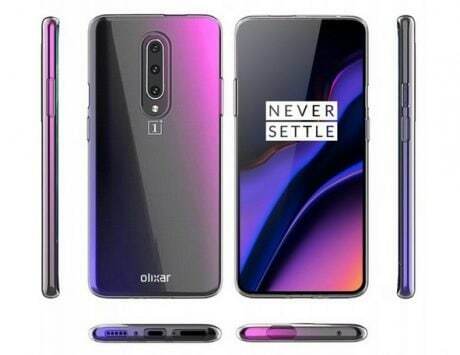 This would make the Oppo K1 an affordable smartphone to come with in-display fingerprint sensor in India. 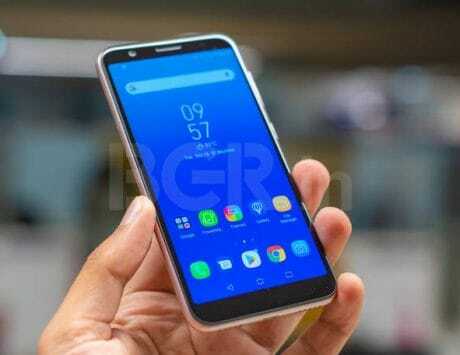 The K-series is a new lineup in the Chinese company’s portfolio and is expected to come with an octa-core Qualcomm Snapdragon 660 chipset, which is there in the Chinese version of the device. 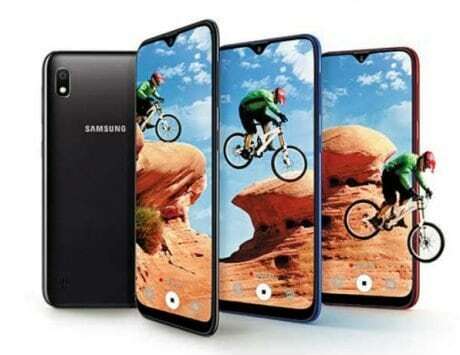 It has a 6.4-inch full HD+ (1080 x 2340 pixels) display with a 19.5:9 aspect ratio and a 91 percent screen-to-body ratio. 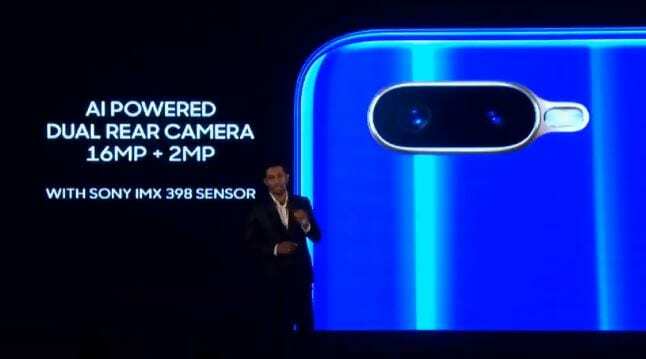 It has a dual-camera setup on the rear of the device which comprises of a 16-megapixel sensor and a 2-megapixel sensor and a 25-megapixel camera sensor on the front. The biggest draw for the device is, of course, its in-display fingerprint reader. Follow our live updates below to know more about price, sale date, offers and more. 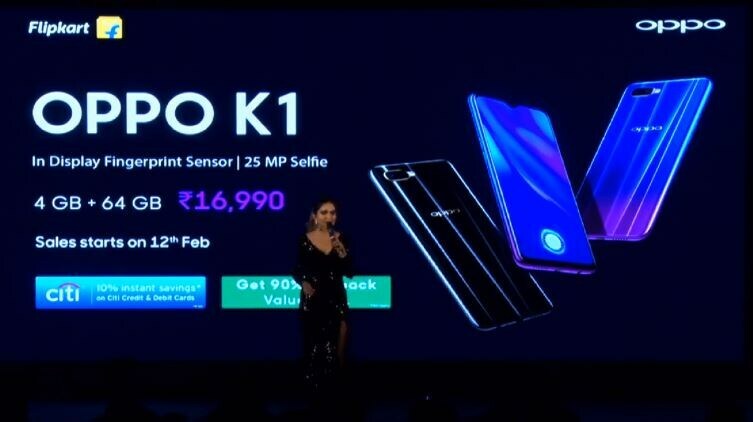 The Oppo K1 will be going on sale on February 12 on Flipkart. And with that the event comes to an end and you can look back to have a recap about the newly launched Oppo K1. 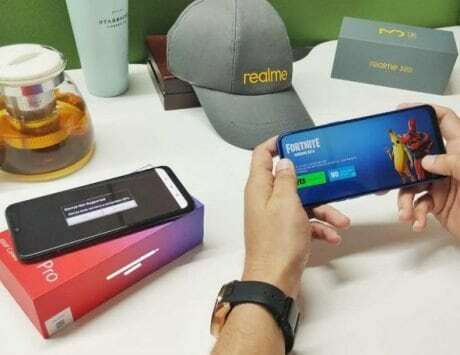 Flipkart will be offering a No-Cost EMI from Flipkart, 10 percent instant savings on Citi Bank credit and debit cards, Complete Mobile Protection on top of the company warranty. On top of that there is a Rs 1 buyback guarantee with 90 percent of the phone’s value back when upgrading to the next Oppo device. And here’s a summary of the features of the Oppo K1 in an image. 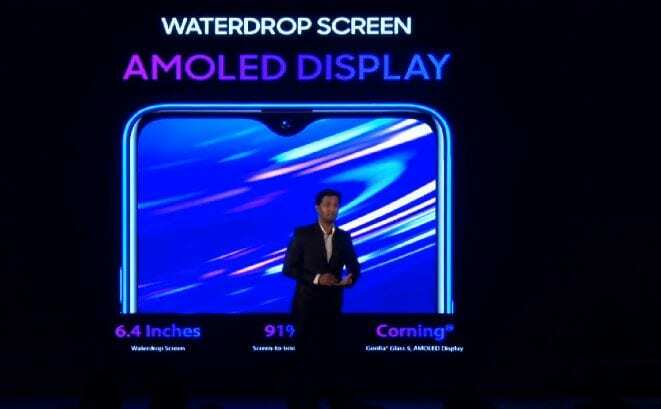 The Oppo K1 comes with a 6.4-inch full HD+ (1080 x 2340 pixels) display with a 19.5:9 aspect ratio and a 91 percent screen-to-body ratio and a waterdrop notch. 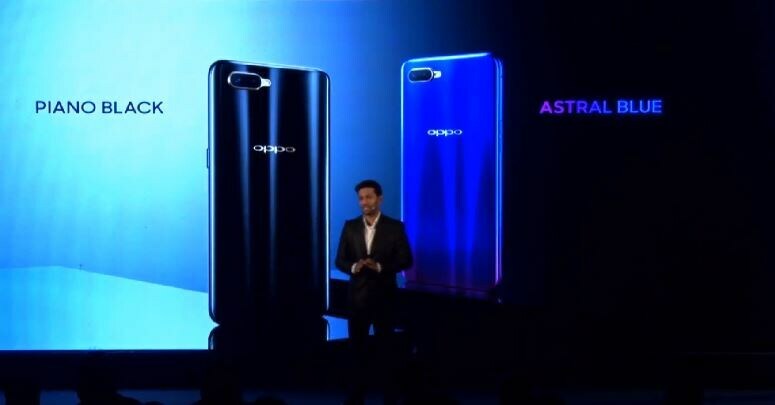 Moving on to the design of the Oppo K1, Jiten who is back on the stage says that Oppo has always wanted to provide the most exquisite design. It will come in two colors Piano Black and Astral Blue. 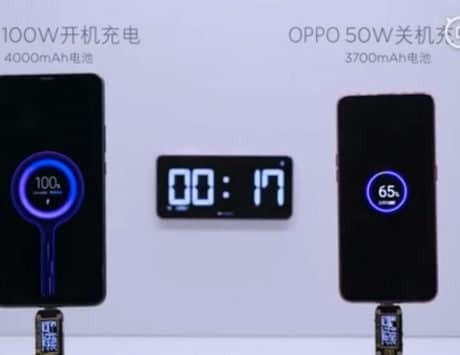 The Qualcomm Snapdragon 660 chipset also has been designed to optimize the battery life and has a advantage of almost 2 hours over its predecessors. 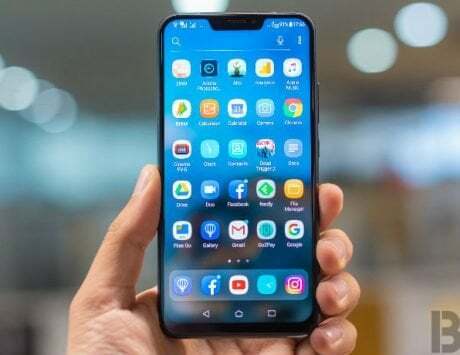 The Qualcomm Snapdragon 660 chipset that is featured in the Oppo K1 smartphone uses Adreno 512 GPU which has been crafted to provide high-end gaming experience. 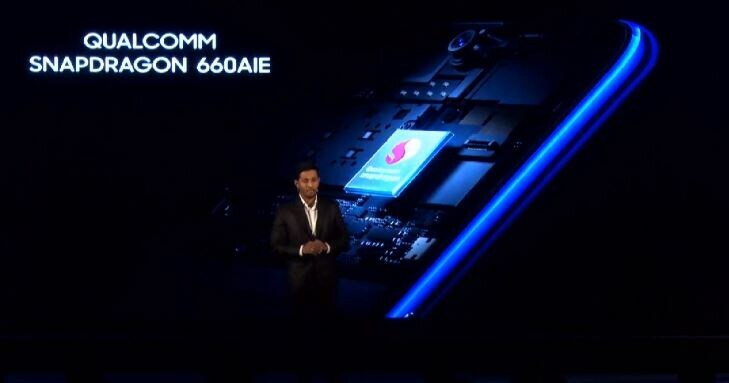 The Oppo K1 comes with a Qualcomm Snapdragon 660 processor, and Sachin Kalantri, Senior Director of Product Marketing at Qualcomm is onstage explaining the positives of the chipset. 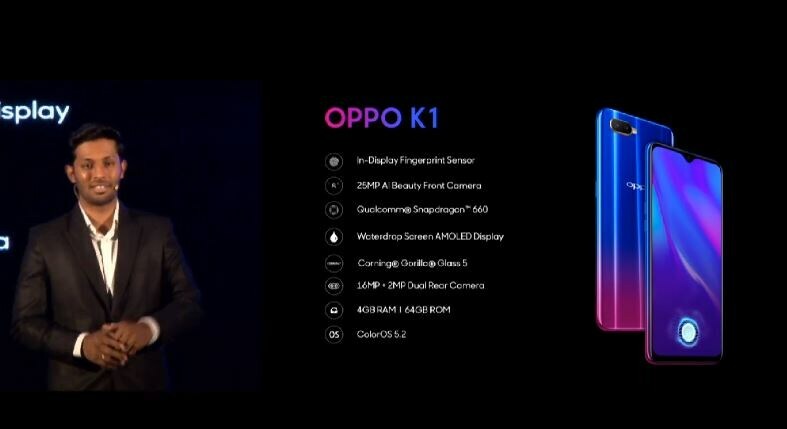 The Oppo K1 comes with an in-display fingerprint sensor as well as a facial recognition system. 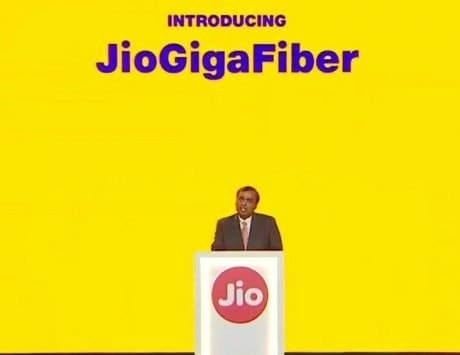 He announces that Oppo has been always mindful of the preference of the regular Indian customer and the prominence of e-commerce. Hence Oppo is partnering with Flipkart to bring the smartphone at an affordable price. 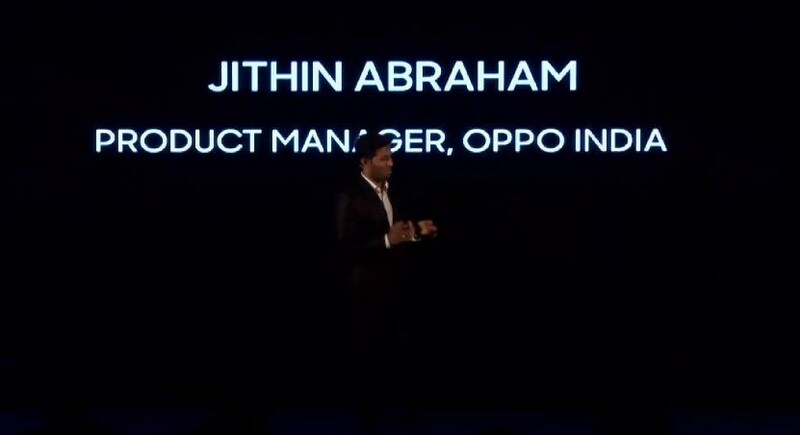 And the Oppo K1 launch event is now live and Jiten Abraham, Product Manager from Oppo India is onstage to explain the specs of the Oppo K1 smartphone.